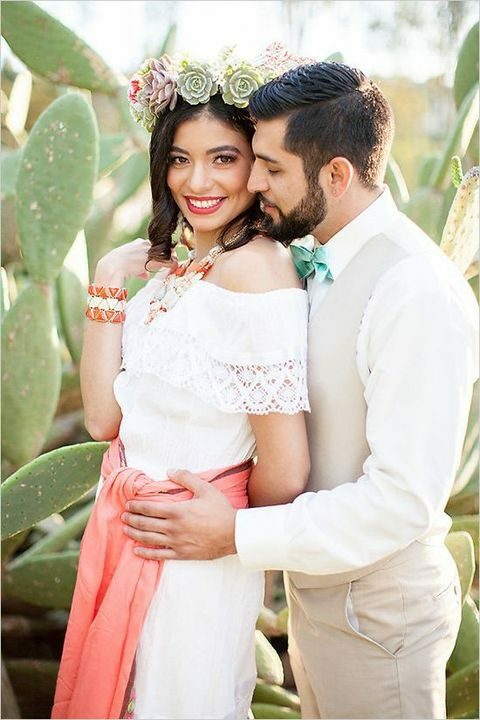 Mexico is among the most popular destination point because it has everything necessary for a cool wedding: tropics and beaches and a hot climate that guarantees that no one will be frozen anytime. 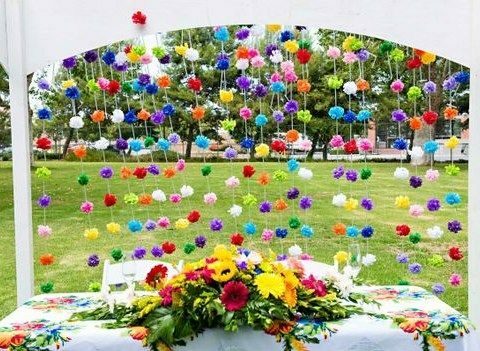 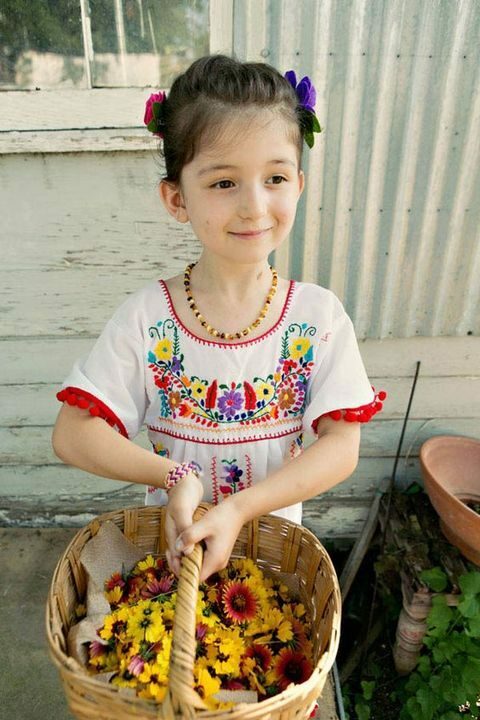 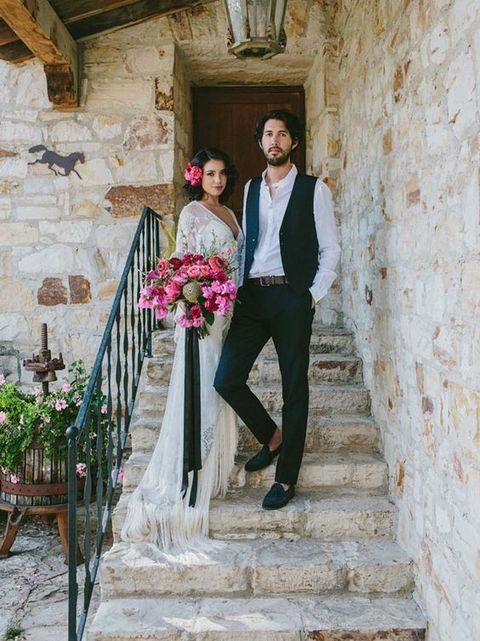 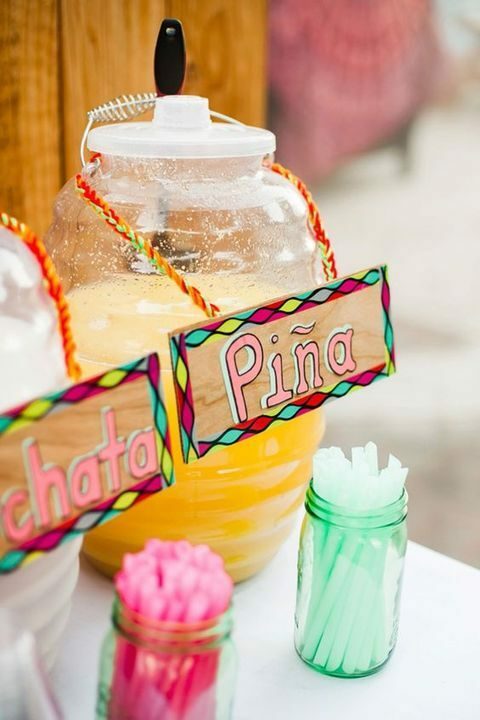 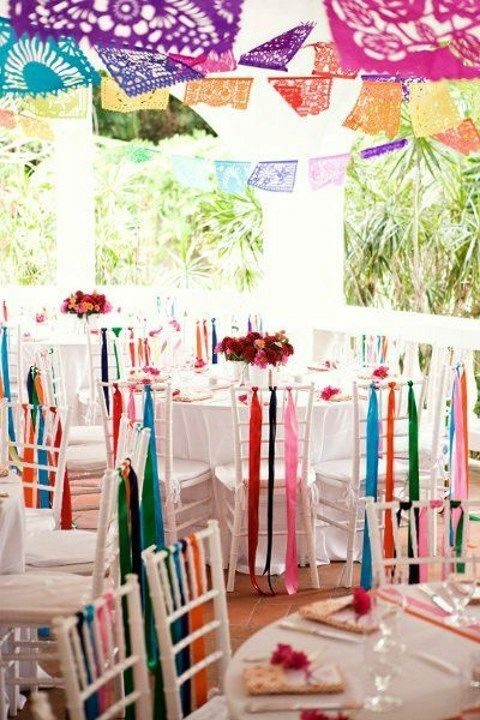 Mexico has a wide range of adorable traditions, traditional colors and ideas that will make your nuptials colorful and special. 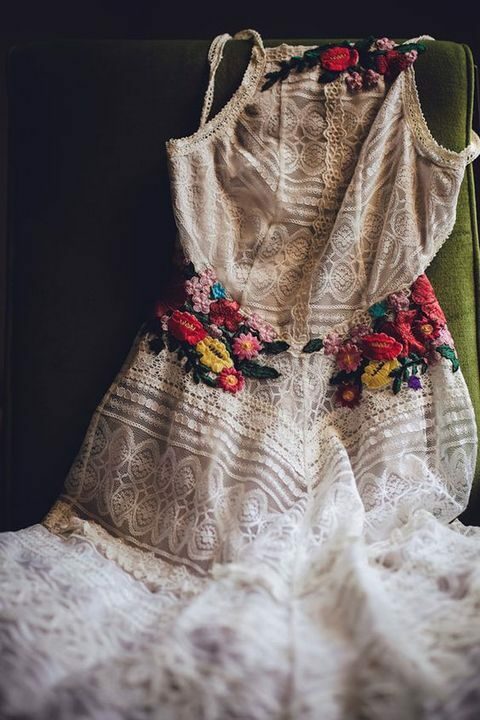 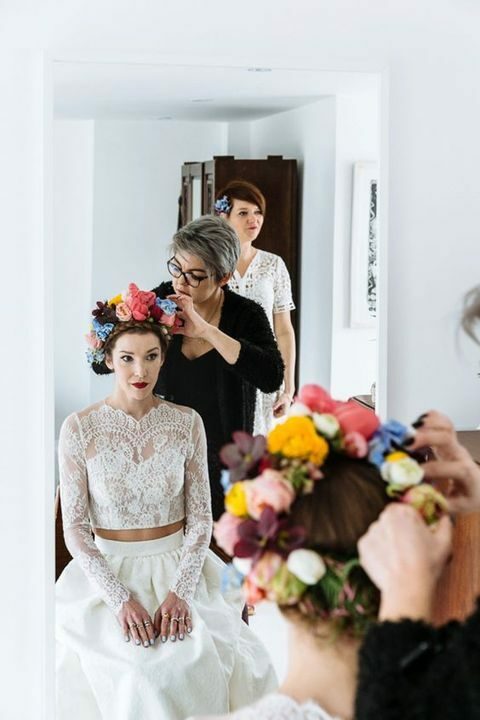 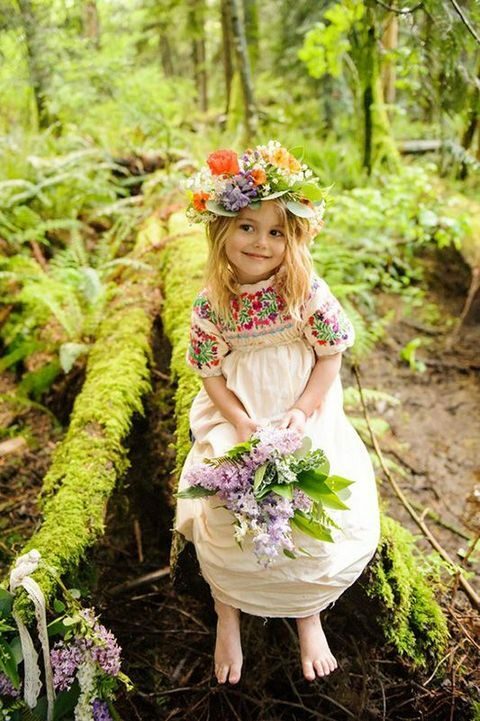 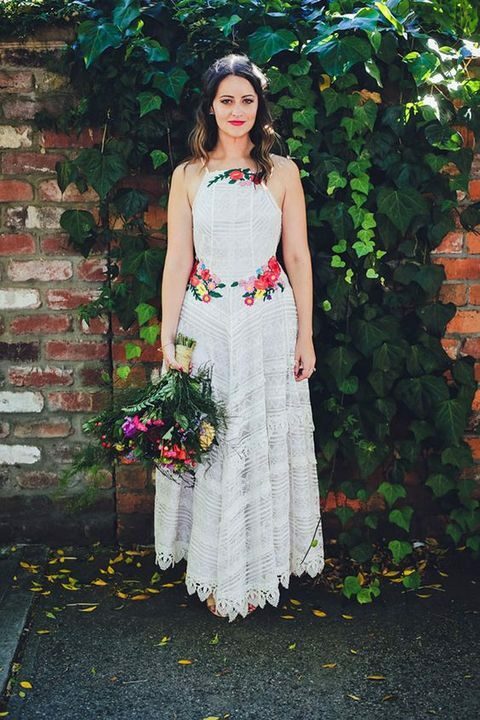 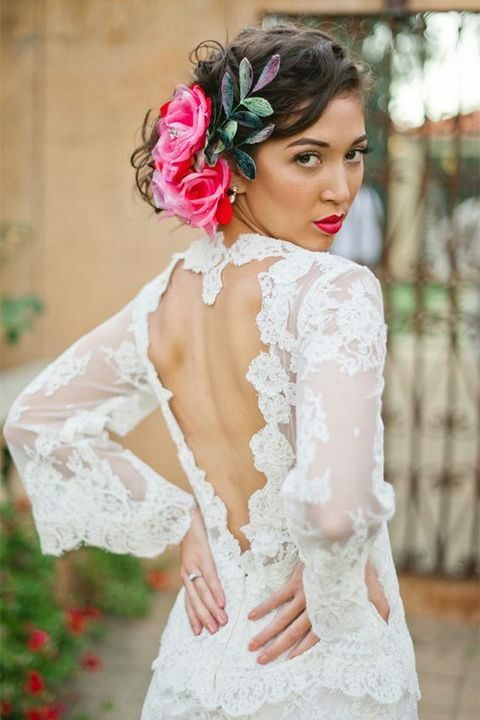 First of all, your bridal look will be adorable: choose a vintage-inspired lace dress with embroidered flowers and a lush flower crown. 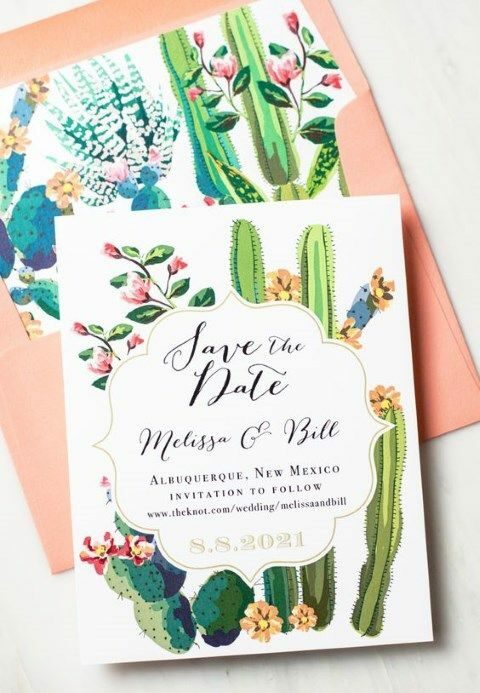 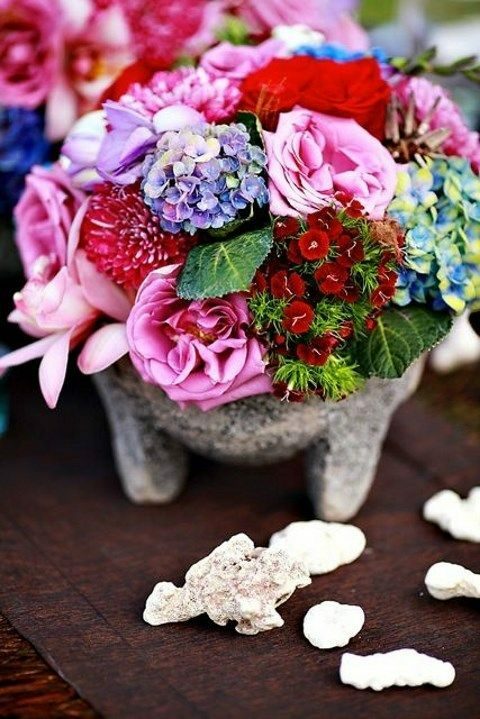 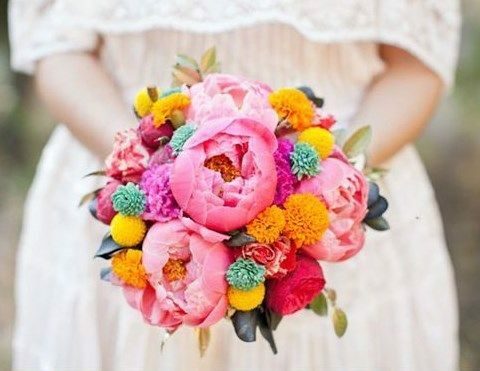 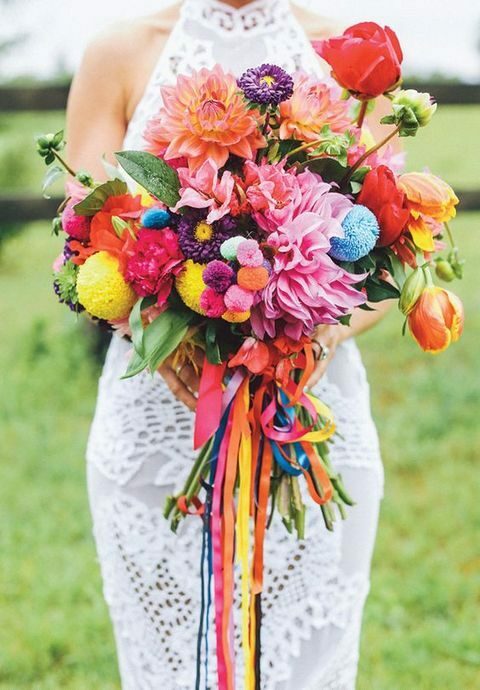 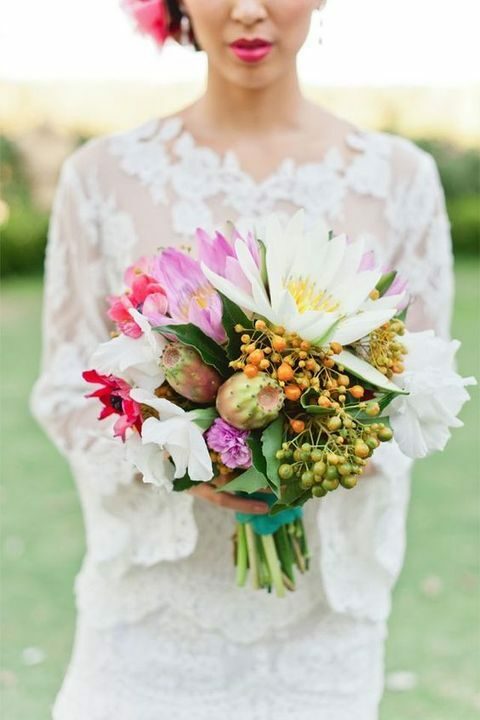 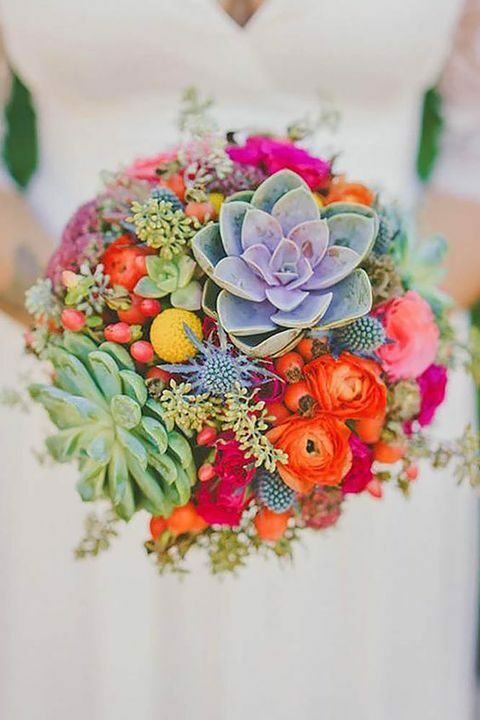 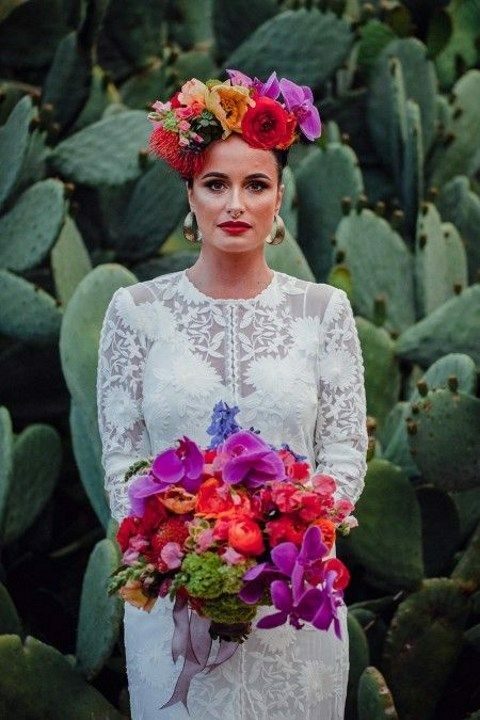 Don’t be afraid of super bold bouquets with succulents and cacti, they will perfectly reflect the coloring of this country. 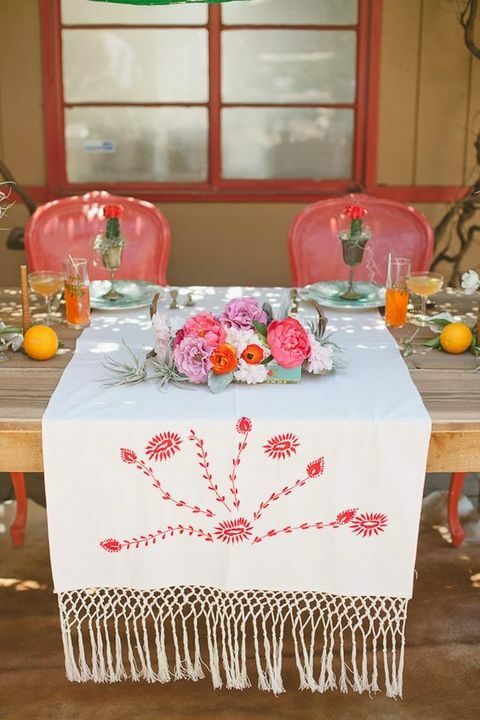 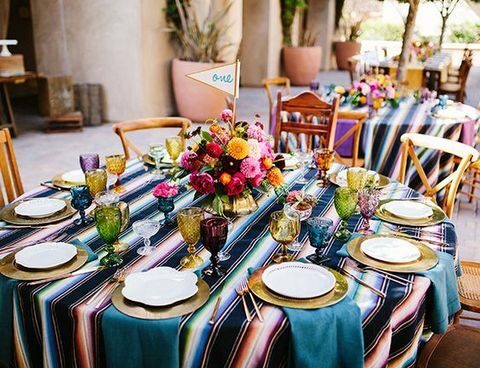 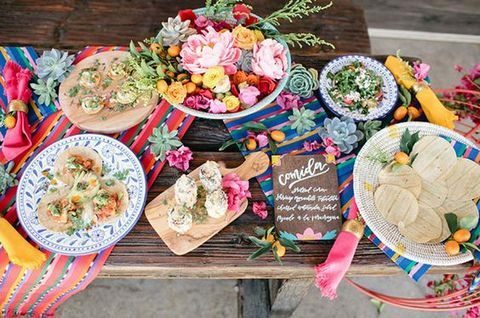 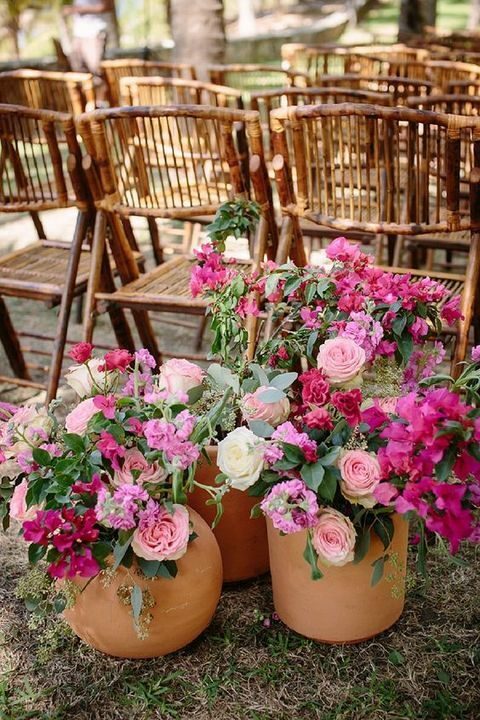 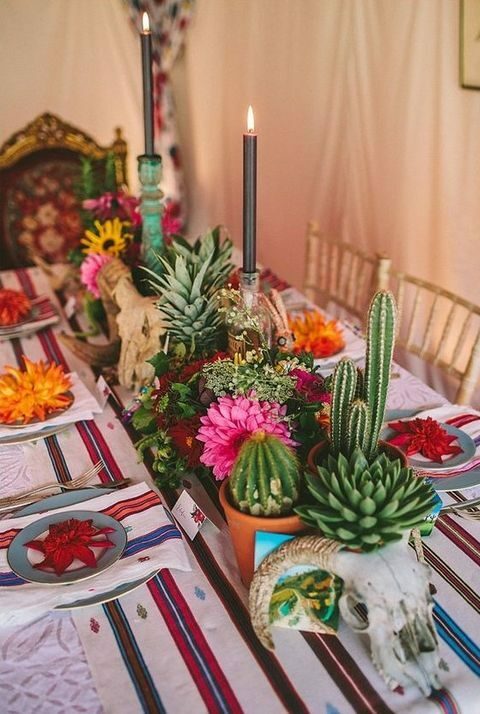 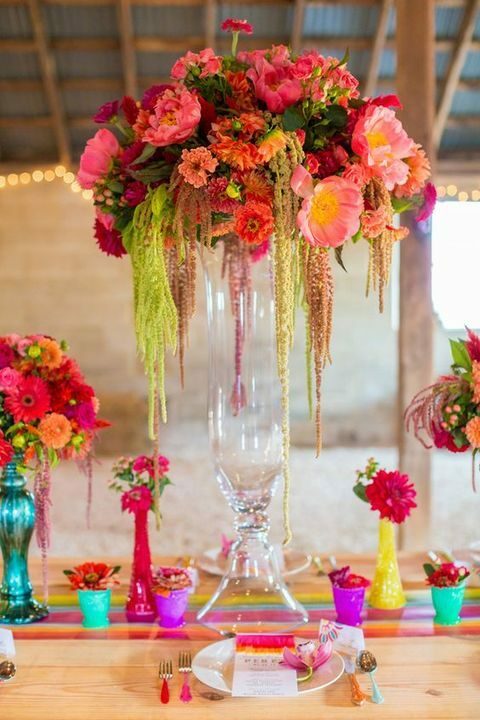 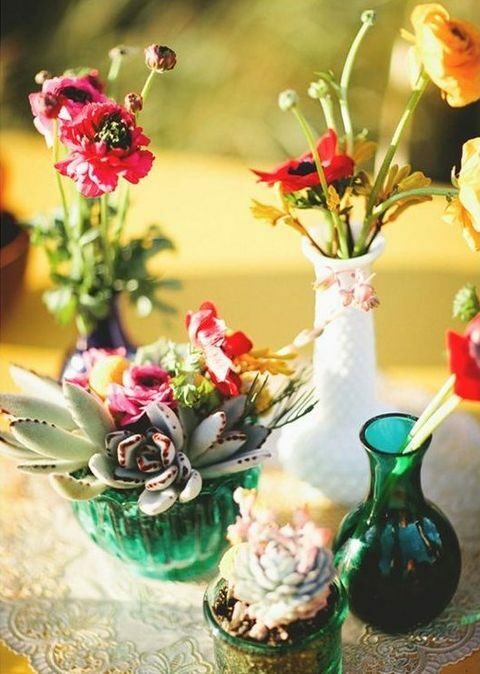 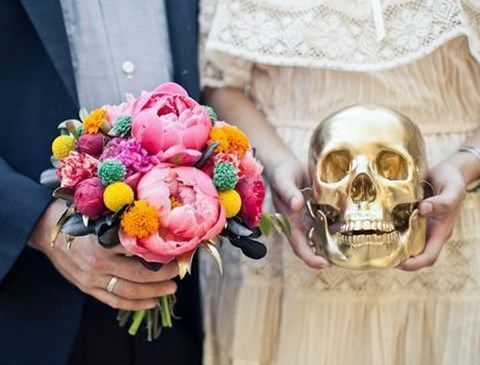 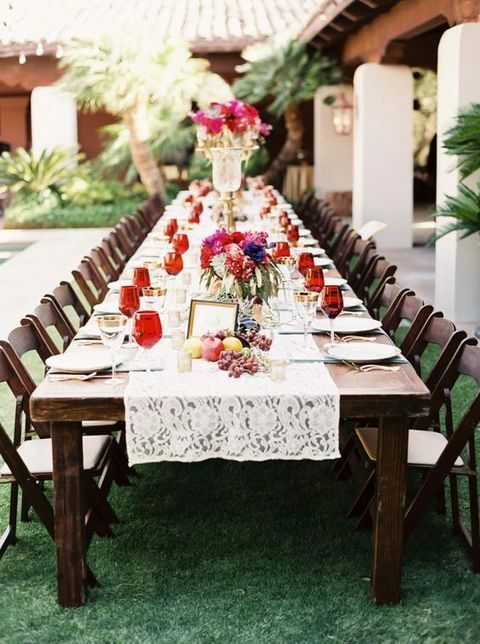 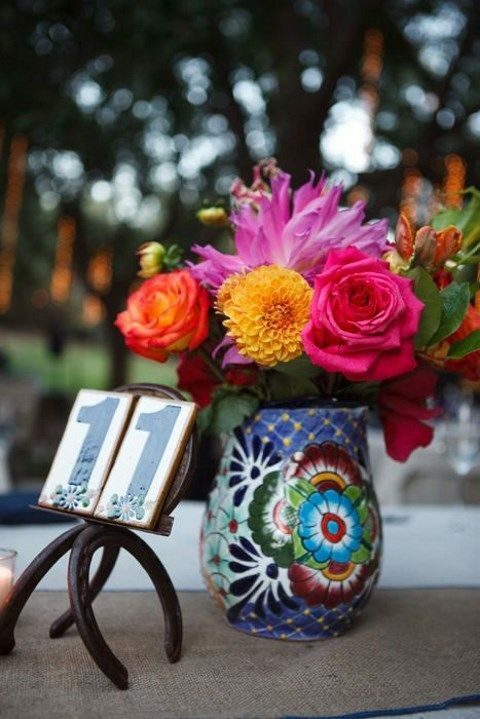 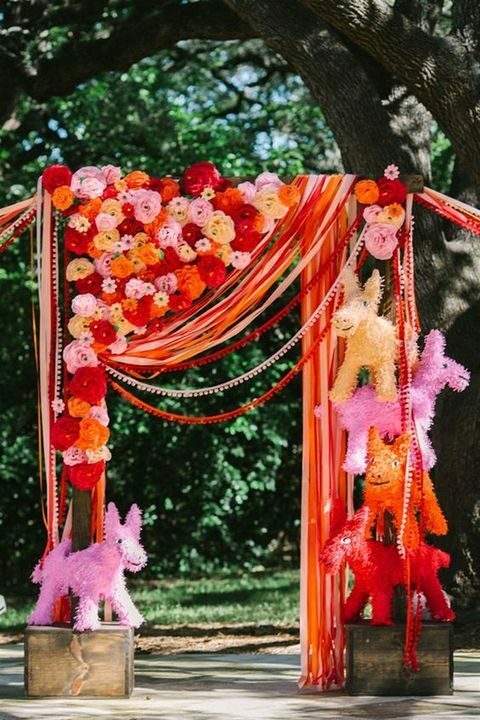 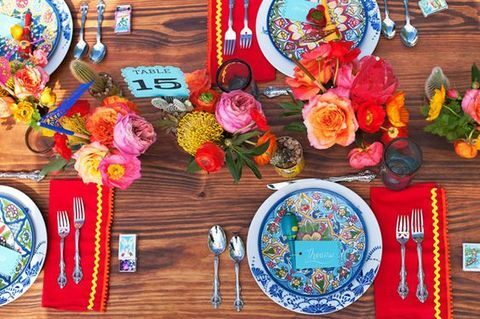 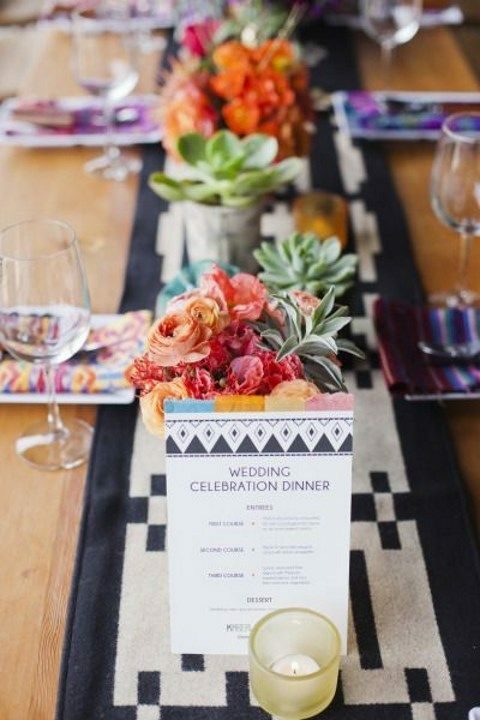 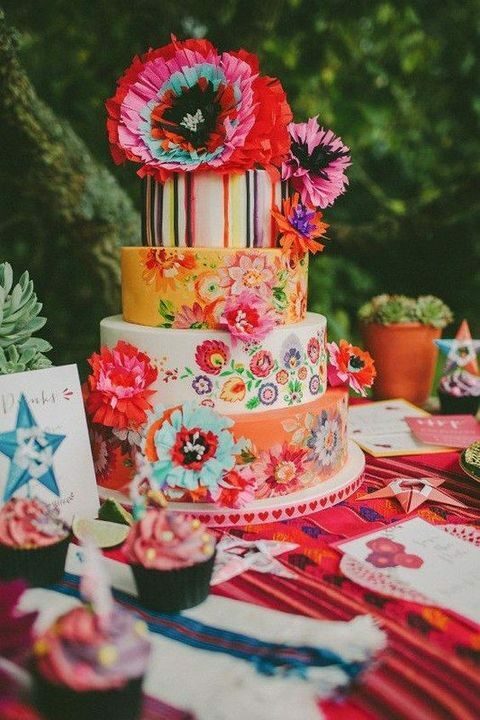 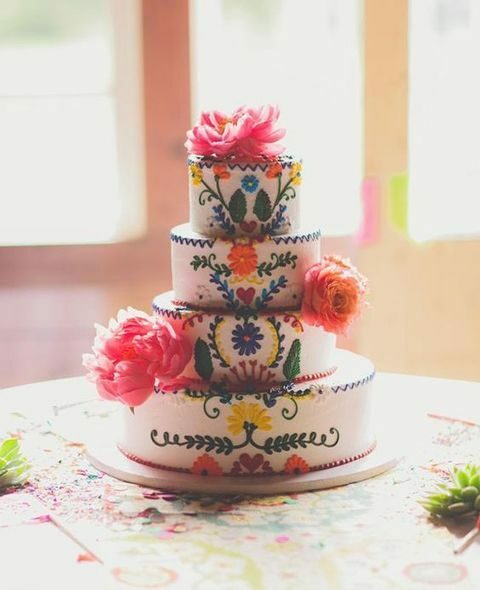 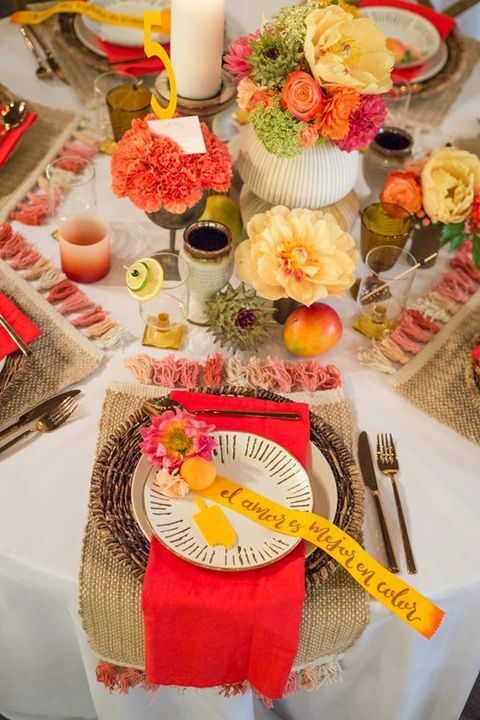 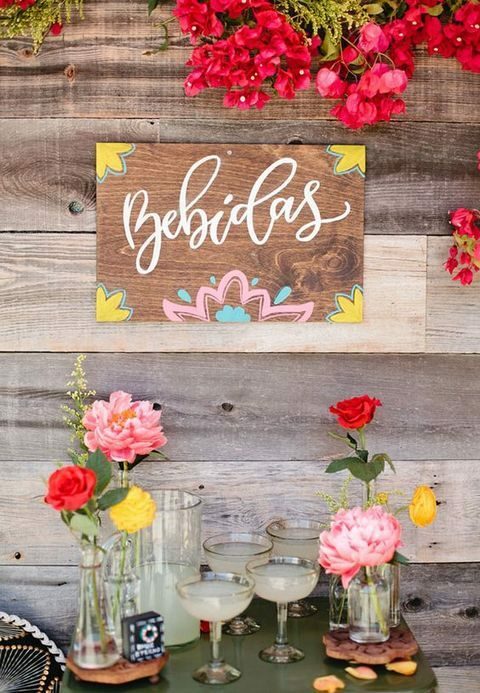 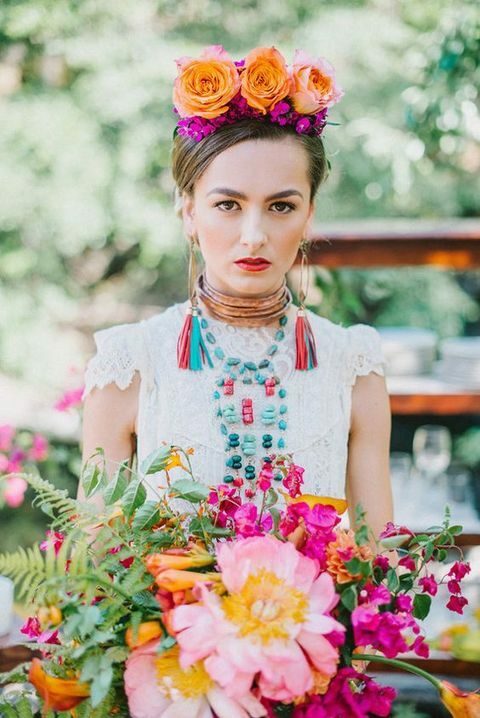 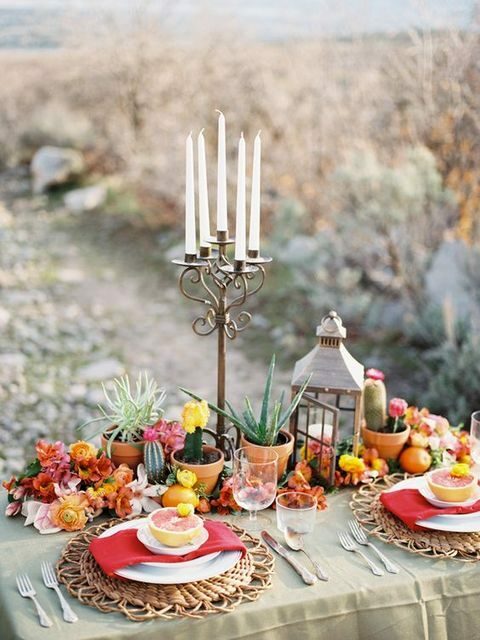 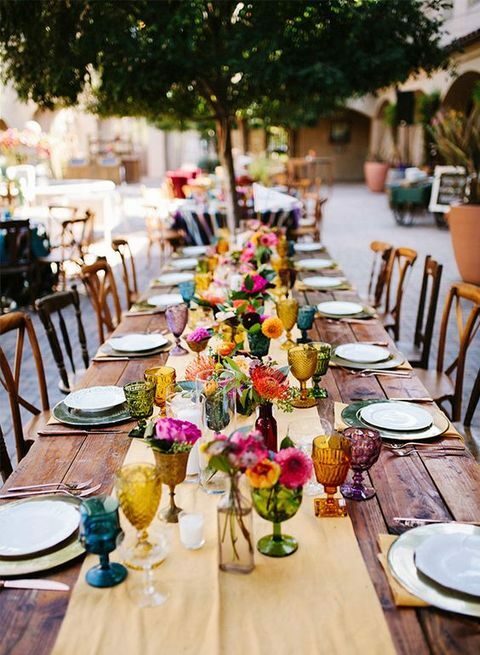 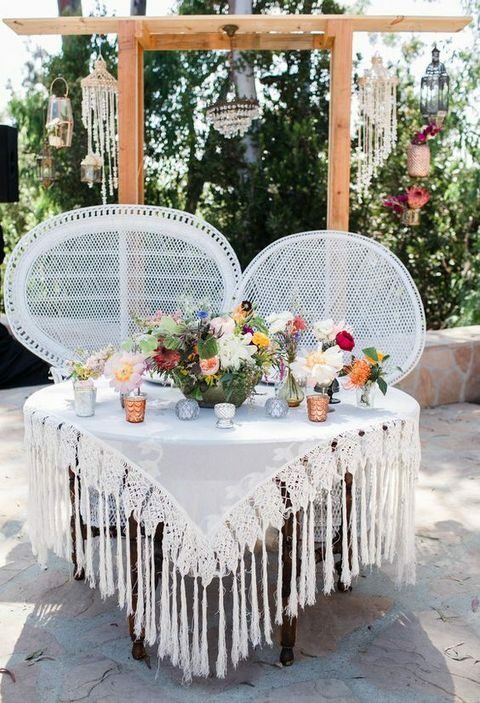 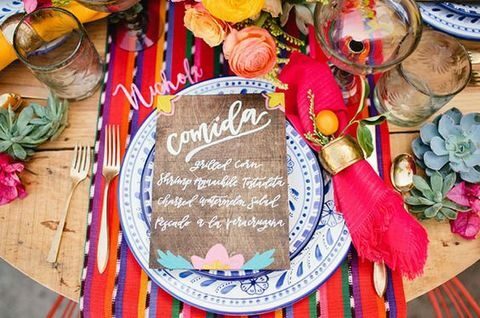 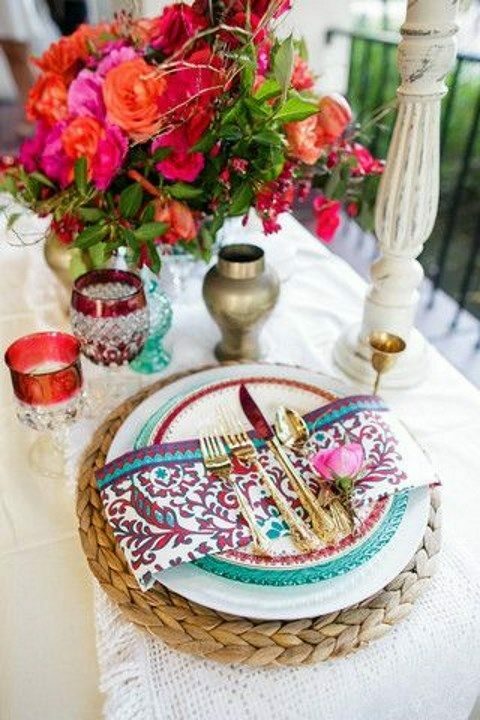 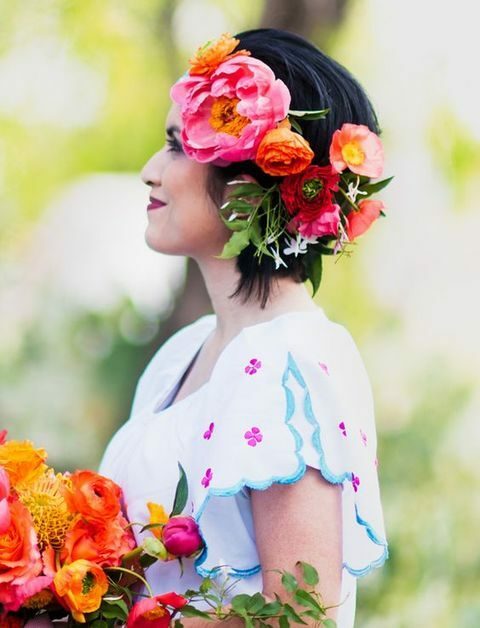 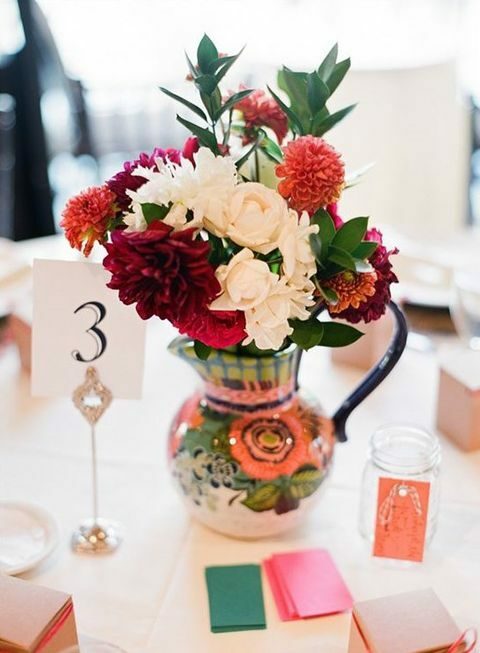 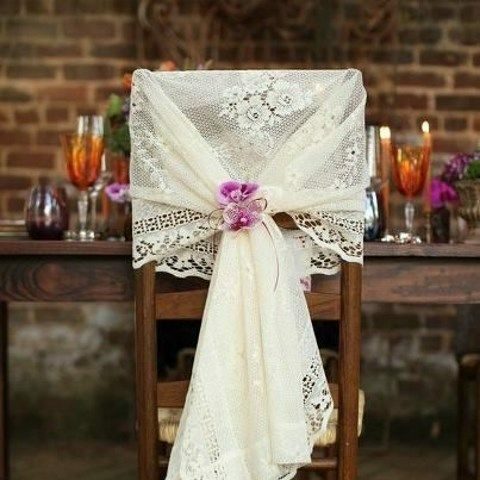 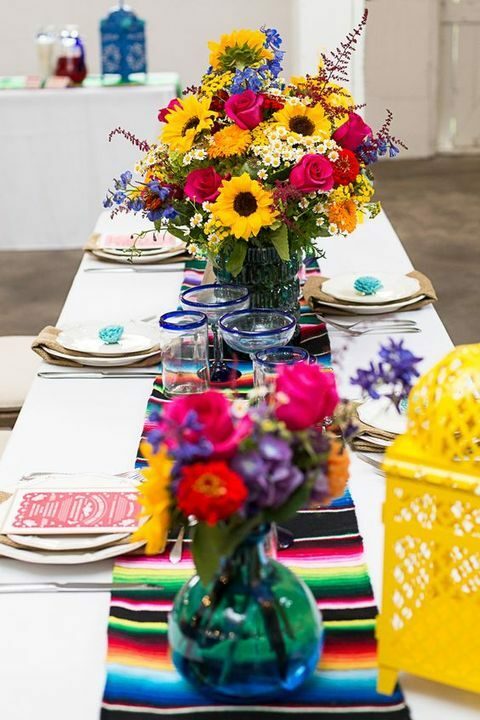 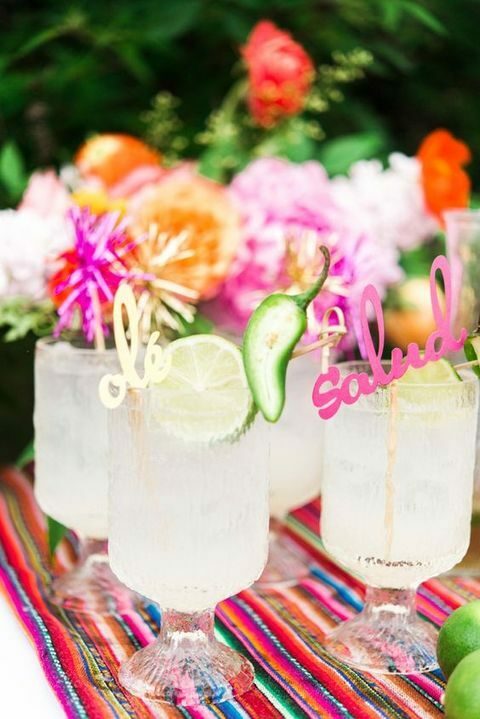 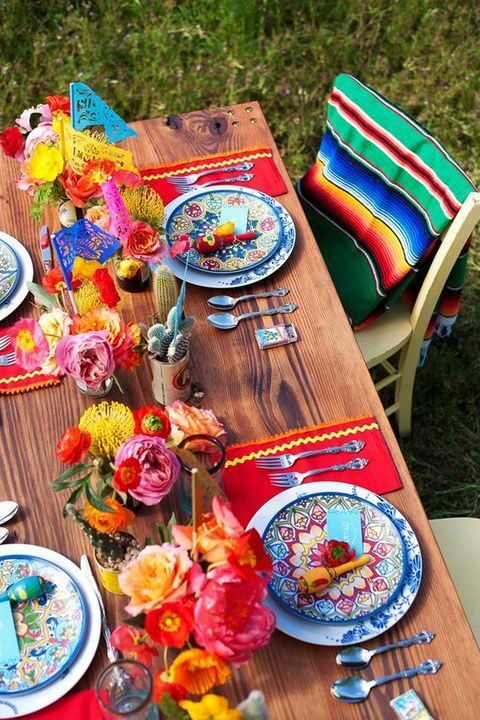 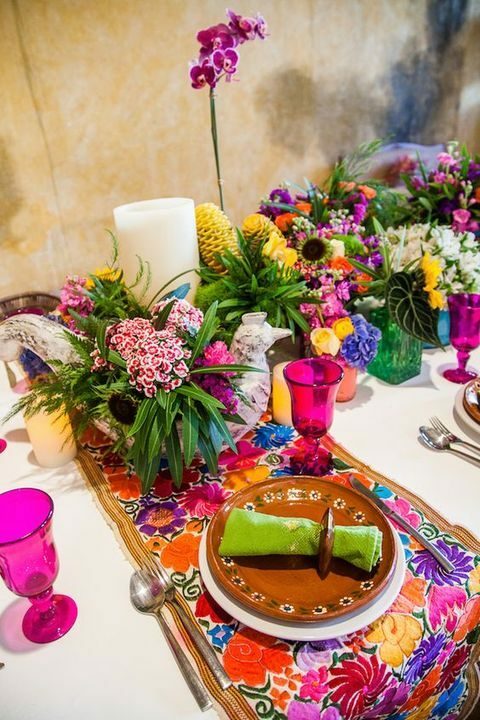 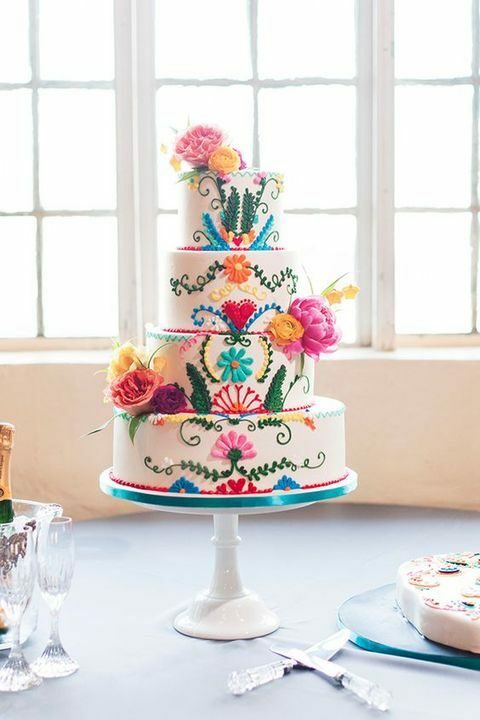 Bold florals, textiles, paper decorations, pinatas, lace and bold tableware and dishes will be perfect for decorating your Mexican wedding tables and reception. 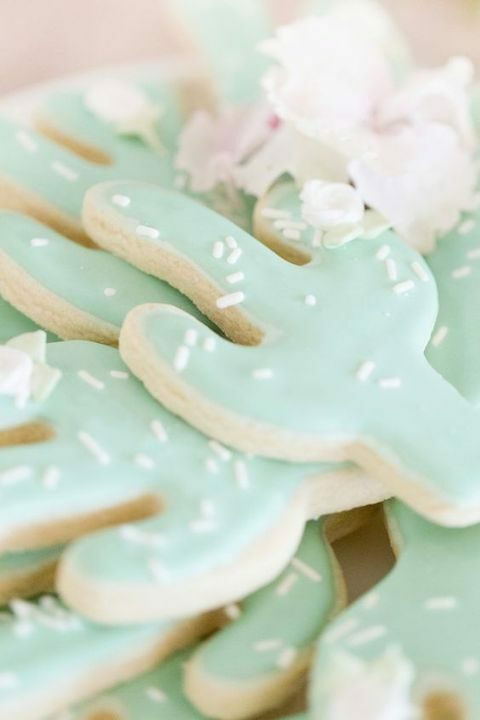 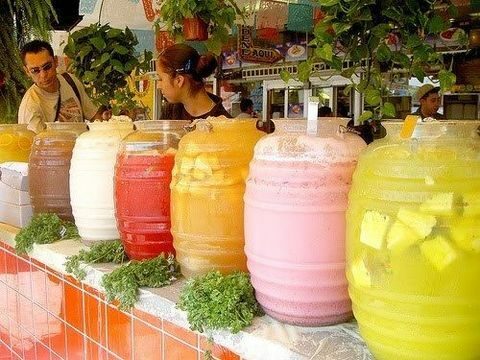 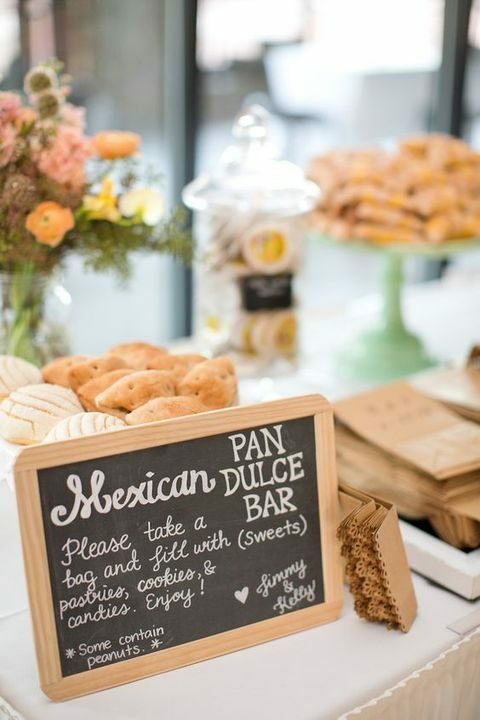 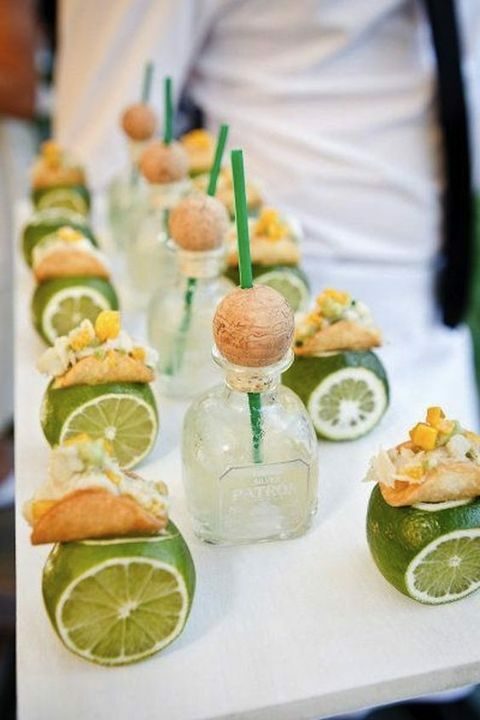 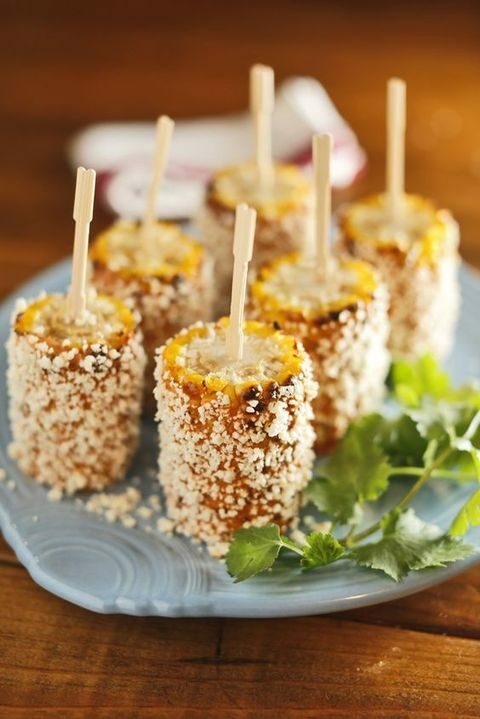 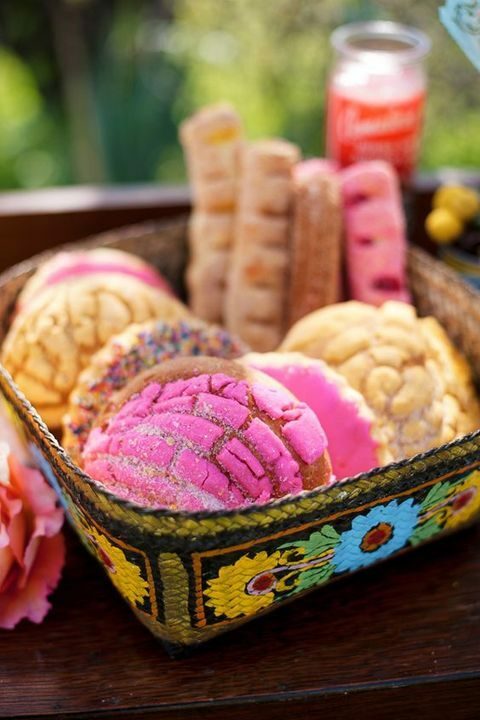 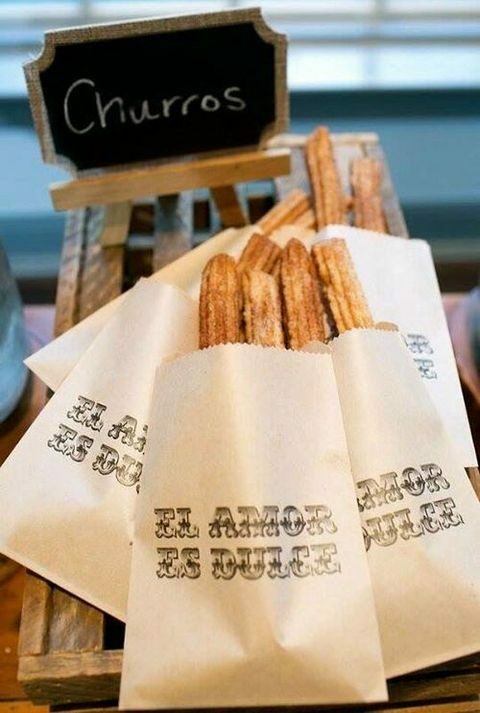 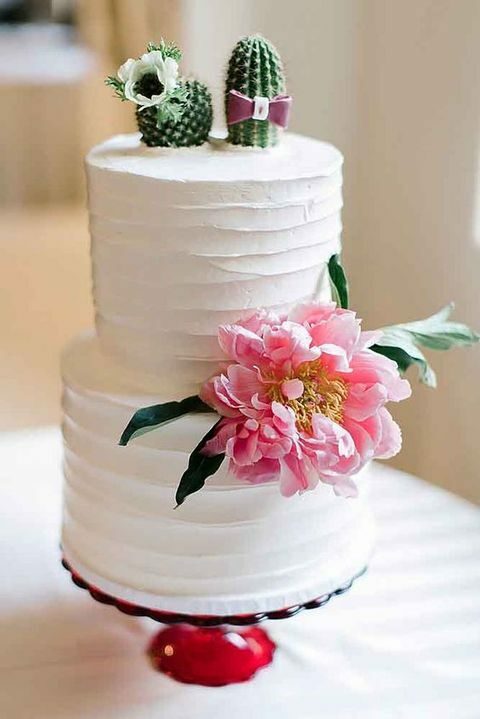 Add traditional Mexican food: tacos, guacamole, tortilla chips with various sauces, churros, enchiladas and of course Mexican wedding cookies and cocktails – everybody will be happy! 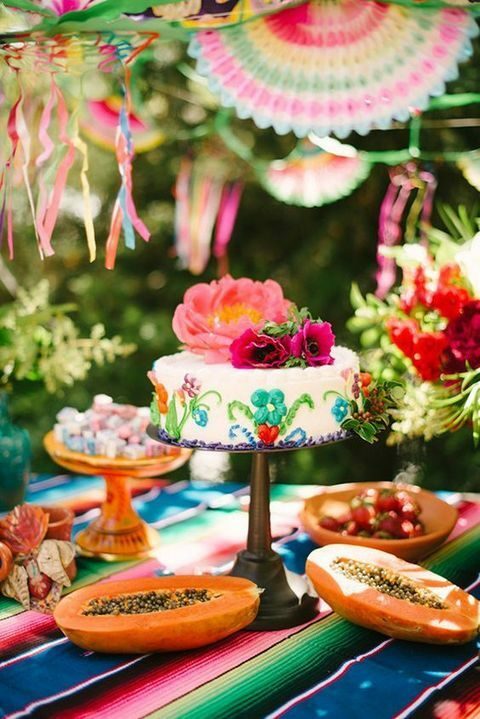 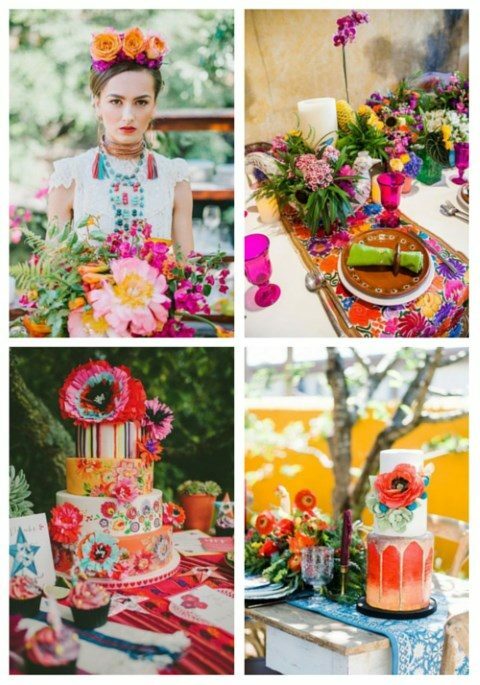 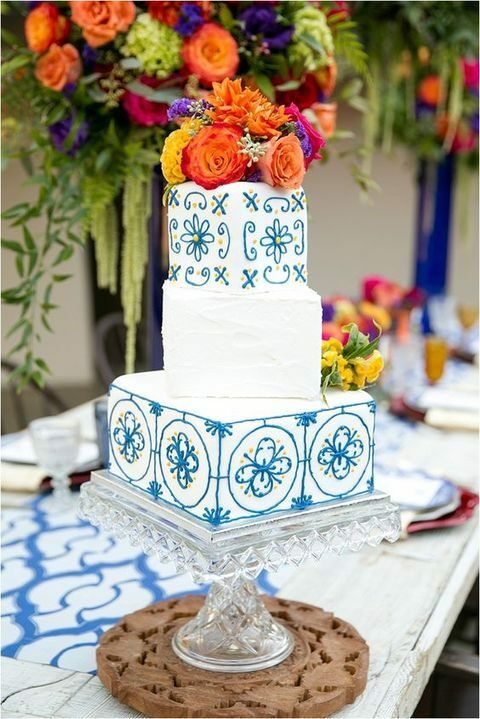 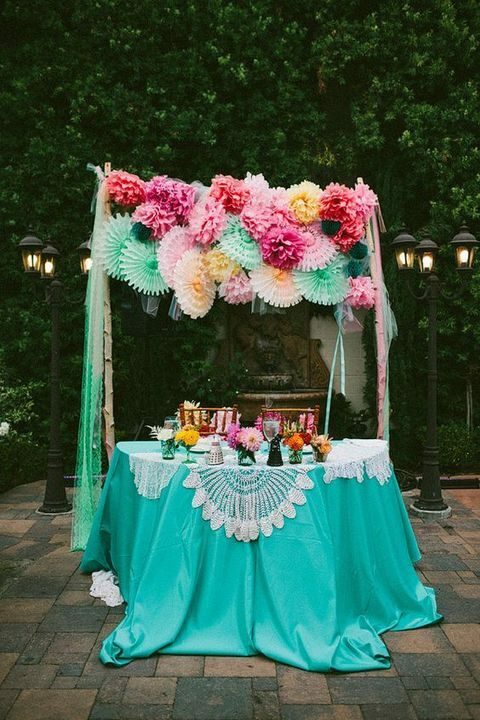 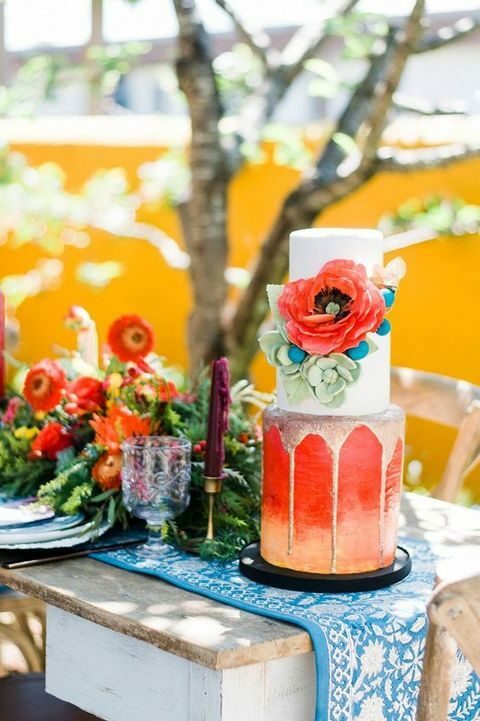 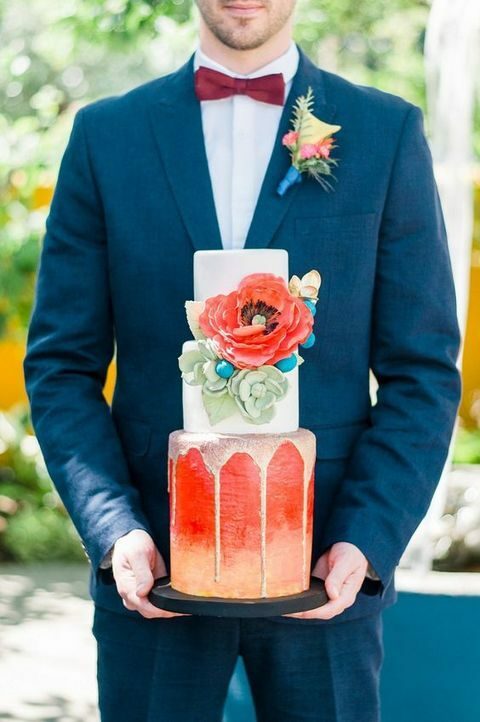 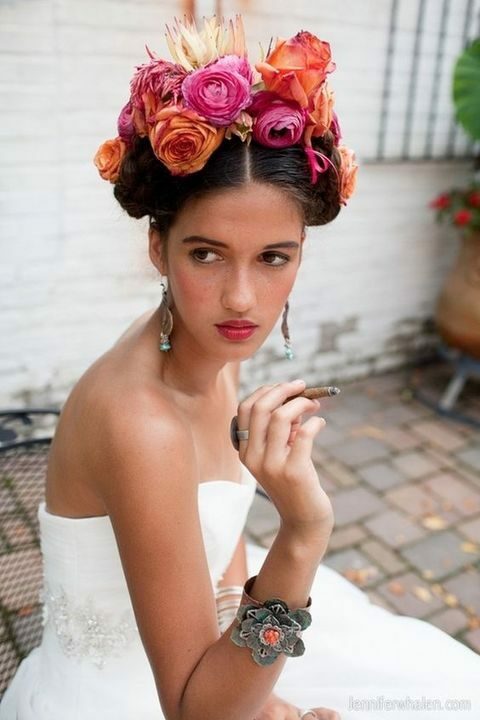 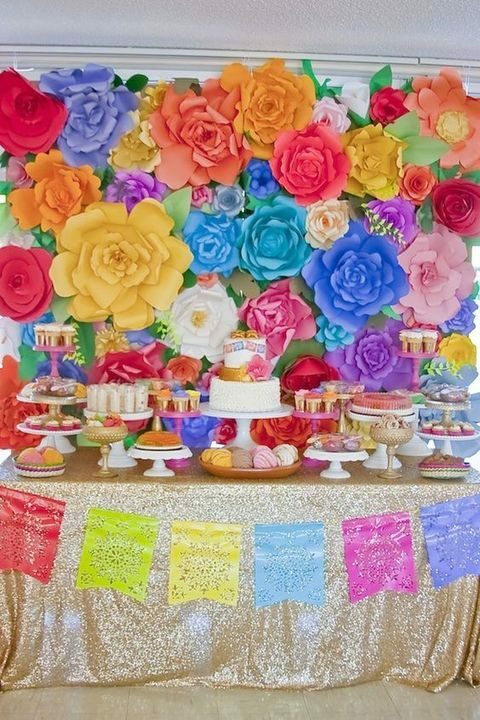 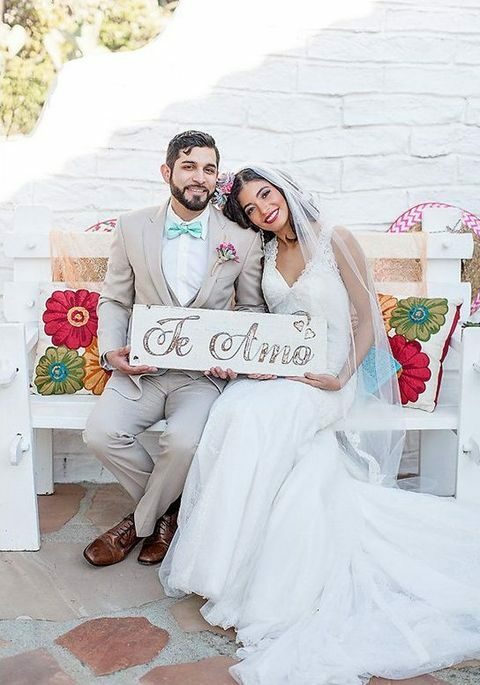 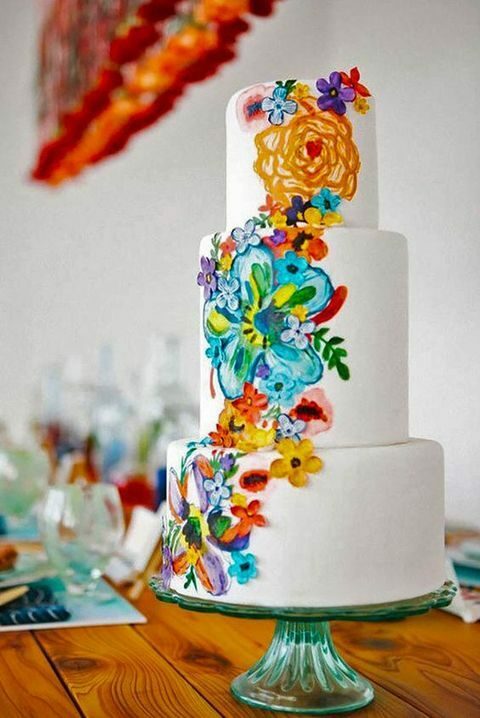 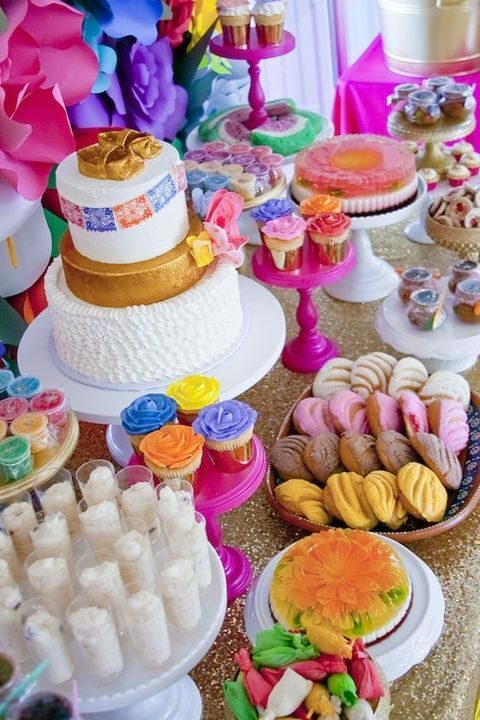 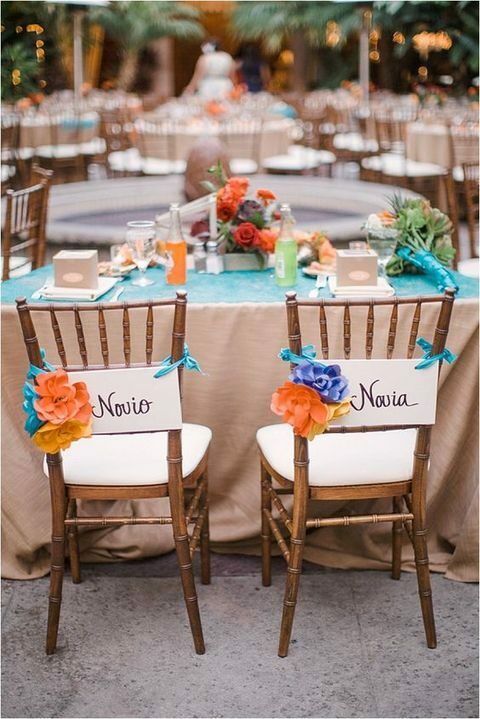 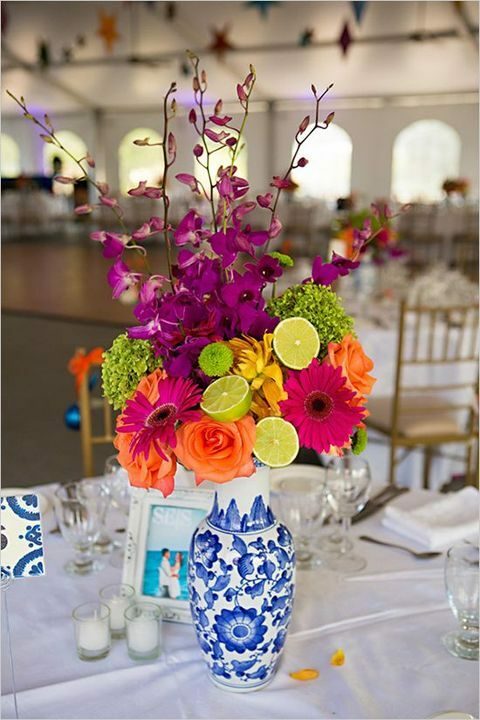 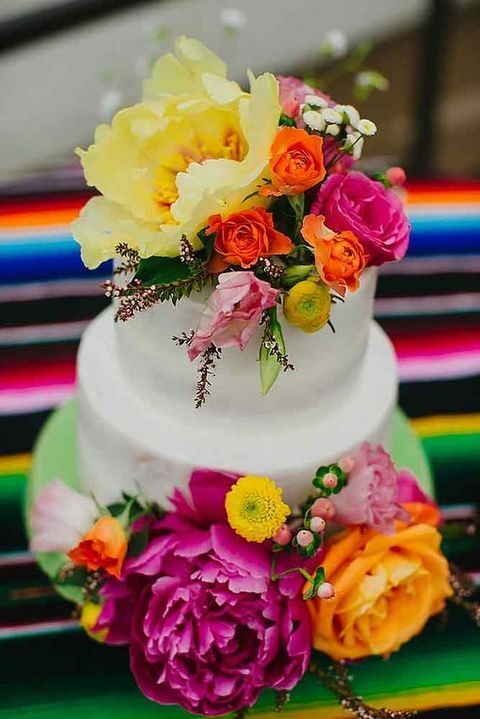 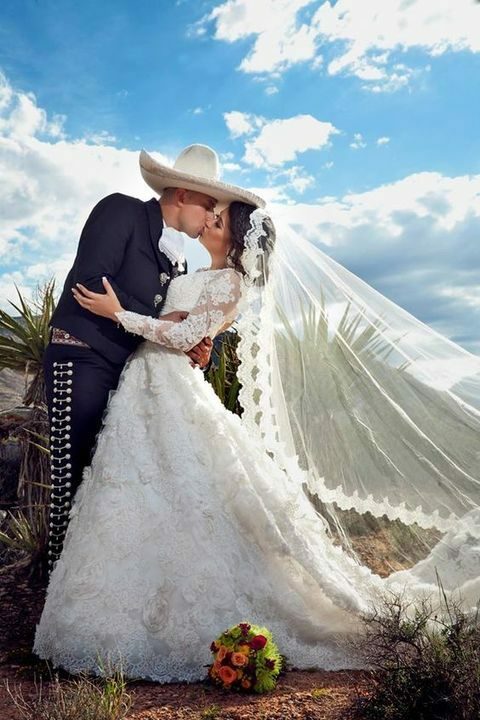 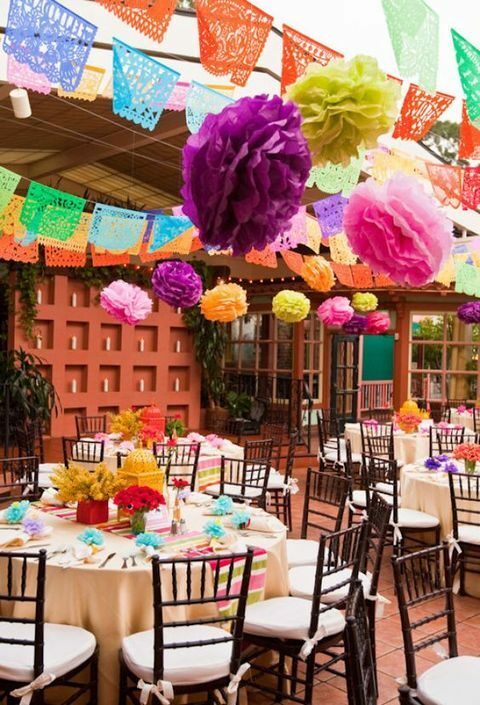 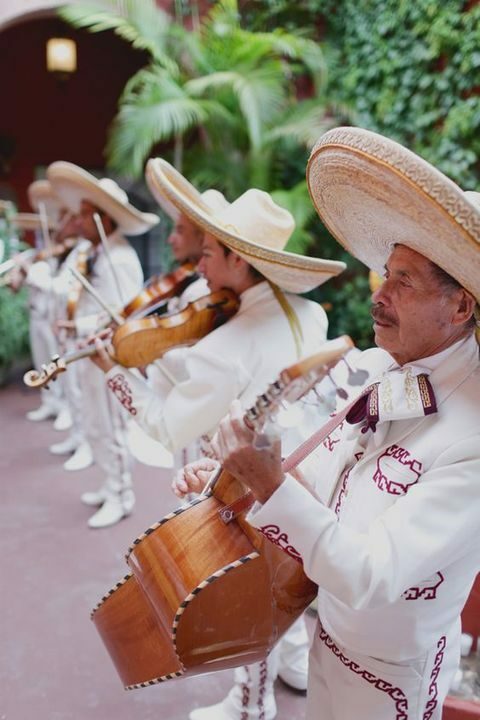 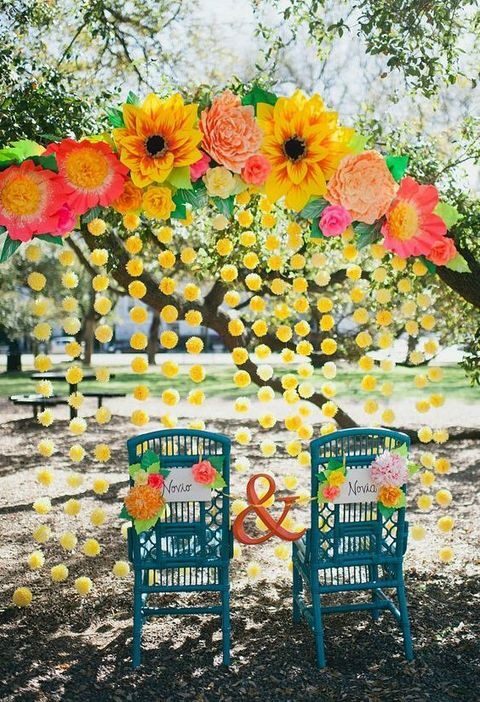 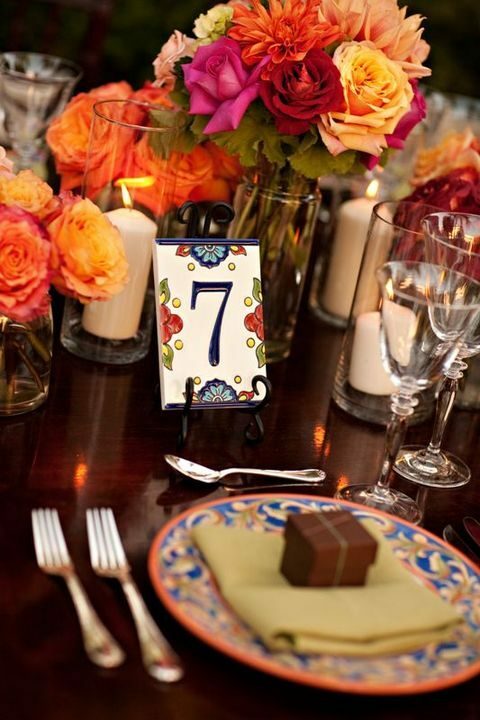 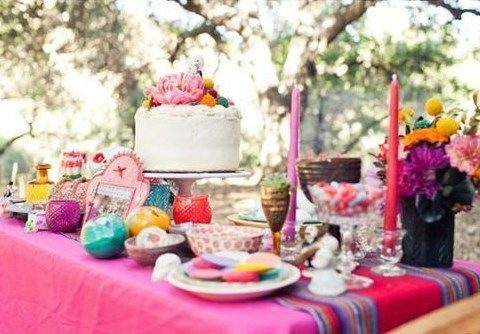 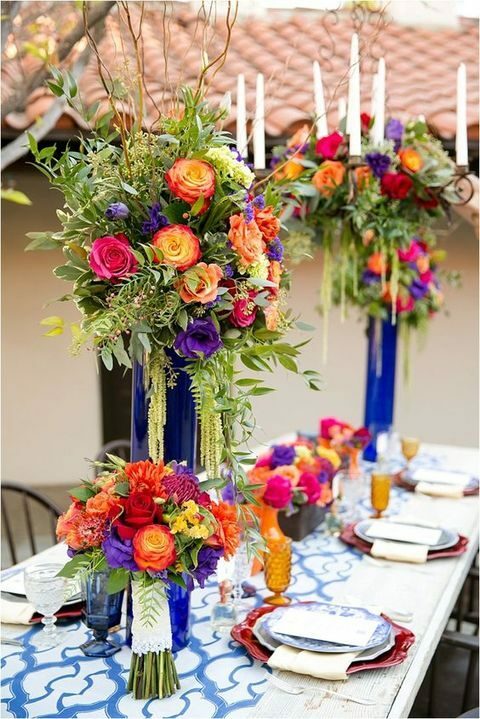 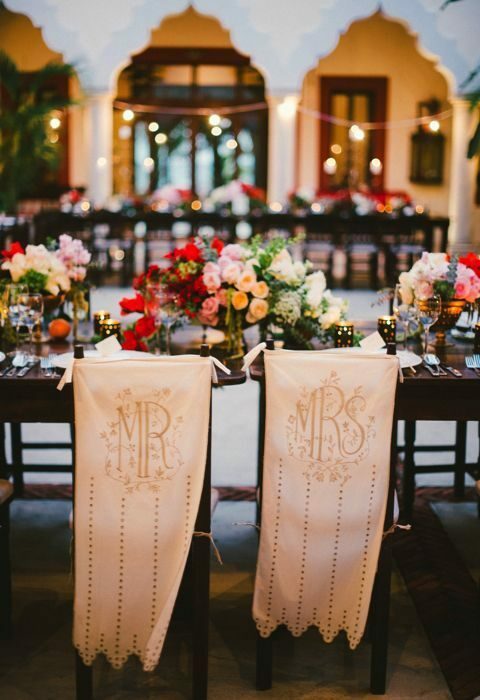 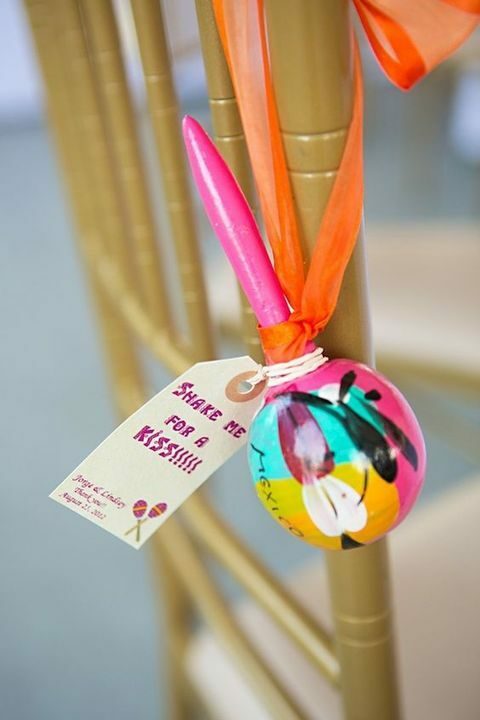 Rock bold colors and shades, enjoy mariachi bands singing and bold tasty cakes and have the best Mexican wedding ever!